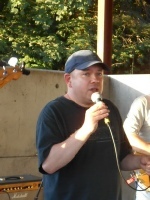 Image Dave Hall lead singer of The Black Socks for more information about the group & its activities visit their site at the link below. Editor’s Note. 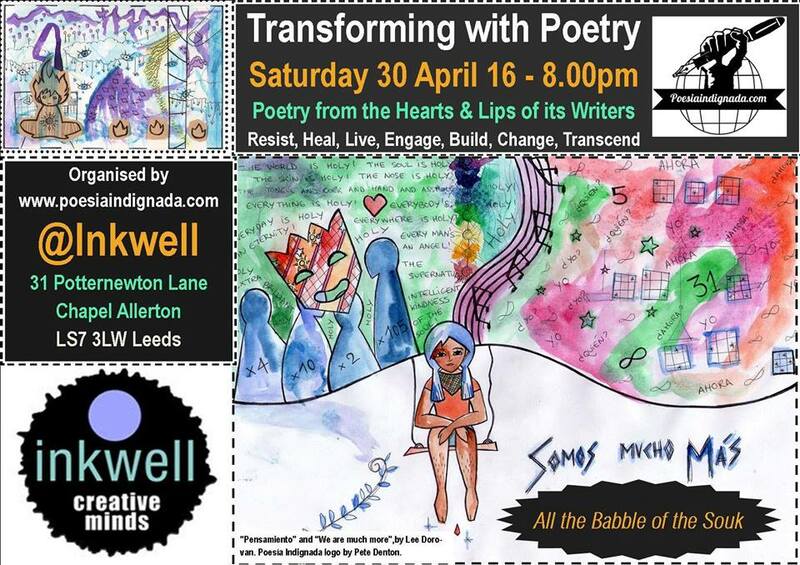 Transforming Poetry is a society of poets who read monthly at the Inkwell Arts Center, it includes regular local poets & guest poets, this last performance took place on the 30th of April 2016. Here Mike Baynham reads first from his original written in Spanish & then it’s original in English Cavafy when Old.